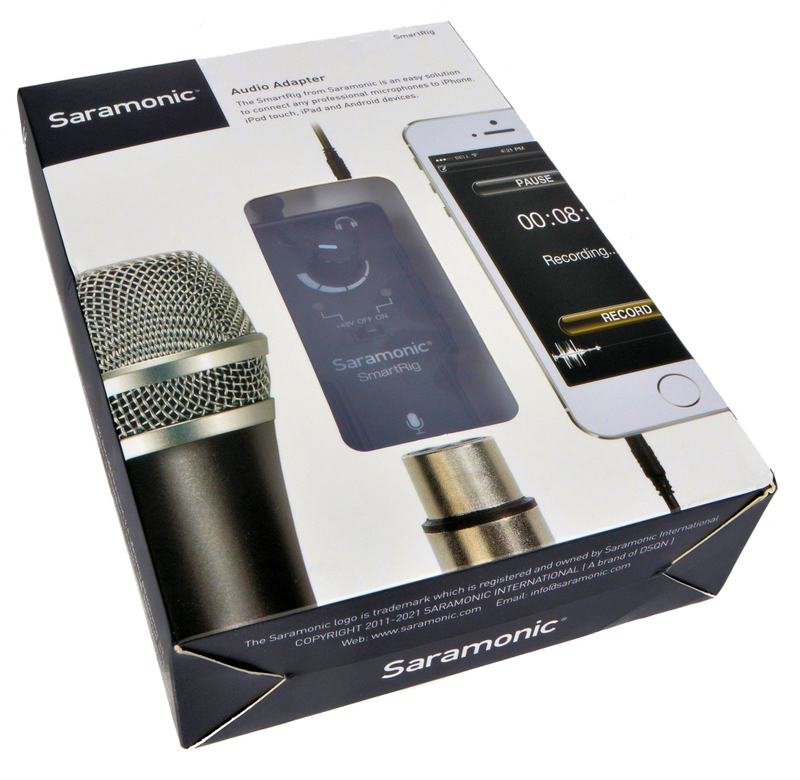 The Studio remote AIRENCE is designed to be the remote and communication interface between the mixing console and the announcer or guest. 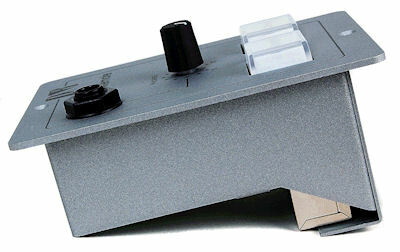 SmartRig-1, old stock, never sold but with traces of use. 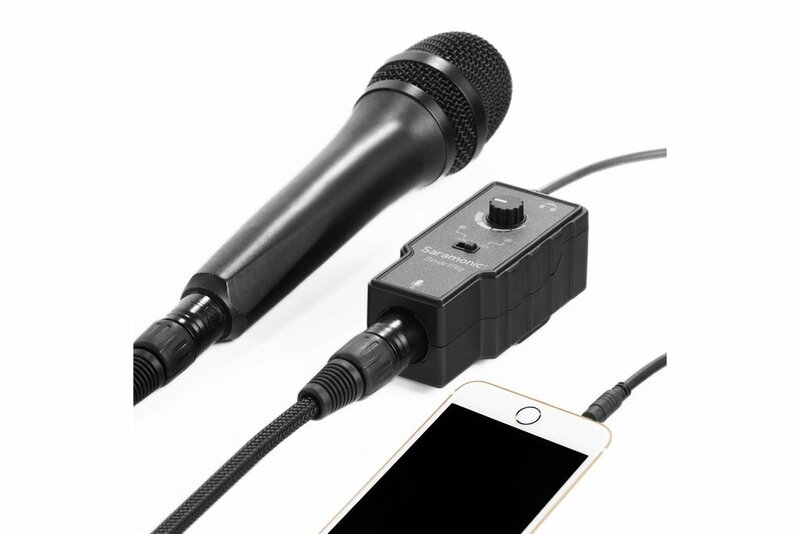 The SmartRig XLR Audio Adapter is an easy solution to connect any professional microphones to iPhone, iPod touch, or iPad, and Android devices. 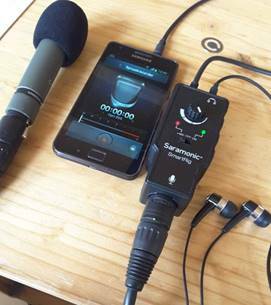 As a high-quality microphone preamp, SmartRig allows you to use professional stage microphones or high-end studio microphones to create music with your mobile iOS or Android devices. 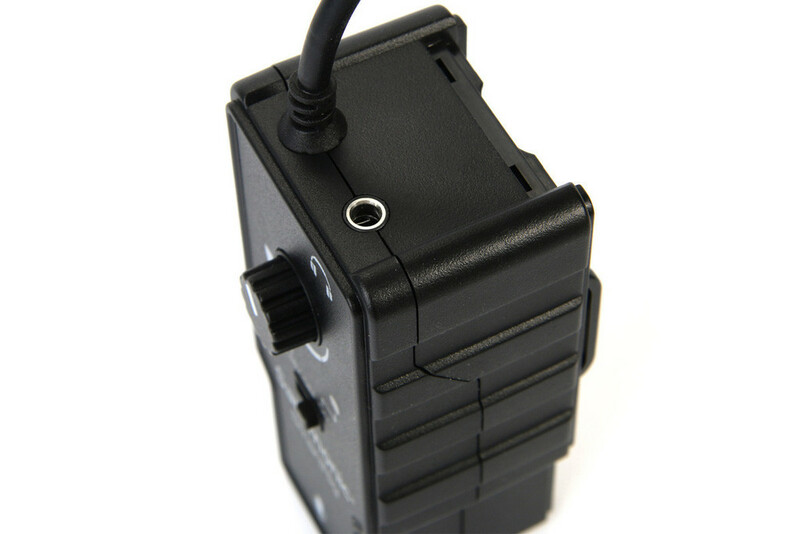 · Box Dimensions: (LxWxH) 7.6 x 5.4 x 1.9"